Amazing effects of UFO by an invisible line to create a UFO suspended in the air. 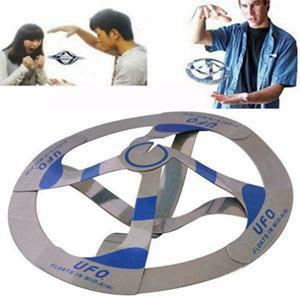 Mystify your friends as the UFO hovers and floats all around you. Only you know the magic behind it and the best thing is, setup won’t take more than 20 seconds.